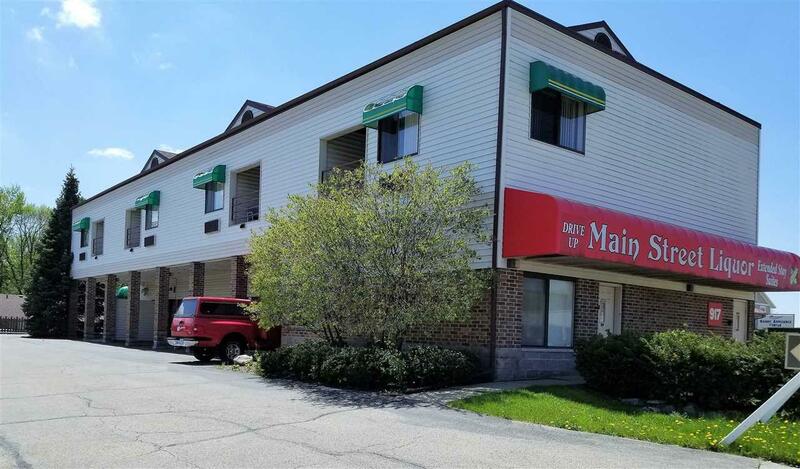 917 W Main St, Sun Prairie, WI 53590 (#1845785) :: Nicole Charles & Associates, Inc. Rent 730 sf of office or retail space on Main level for only $680.00 per month. 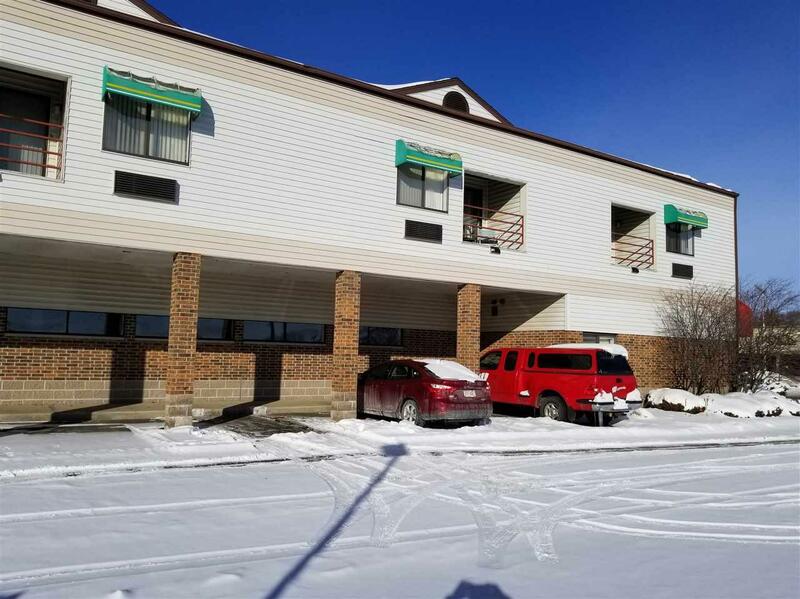 Excellent location with plenty of parking. Tenant pays no expenses except their janitorial. All utilities, taxes, insurance, common area maintenance are included in the rent. Space is currently in shell condition. Improvements will be negotiated with new Tenant for their space needs. Listing provided courtesy of Re/Max Preferred Commercial.